Cricket has seen many players who went on to represent a country different from the one they were born in. England seem to have benefited most from this foreign-born player trend; as many as 106 players who have donned the Three Lions were born in countries other than Britain. Of these 106 cricketers, the maximum number born in one country are 17- each in India and South Africa. Boycott of the Proteas due to the apartheid movement in the period between 1970 and 1992 led many South African born cricketers to shift base to pursue their careers. This article constructs an XI out of such players who were born in the Rainbow Nation but went on to bring laurels to the English cricket team. 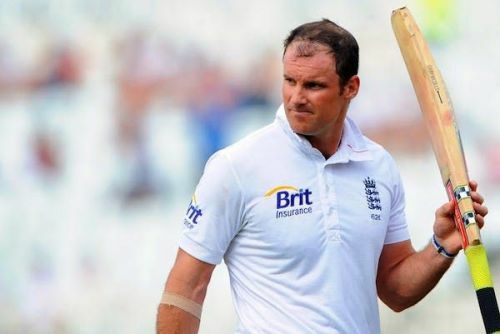 A very sedate and calm cricketer, former English captain Andrew Strauss was born in Johannesburg in 1977. He made an impressive start to his career as he smashed 10 centuries in his first 30 Tests. 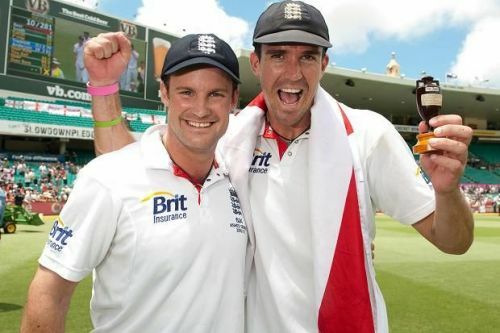 He built a strong captain-coach partnership with Andy Flower as the duo led England to famous victories such as the 2009-2010 Ashes down under and the 2011 thumping whitewash of India, culminating in the English rising to the number 1 spot in the rankings. In a 100-Test career, the opener scored 7037 runs @ 40.91 including 21 centuries with a best of a career-saving 177 against New Zealand. In the 50 matches as the skipper of his team, the southpaw led England to victory in 24.